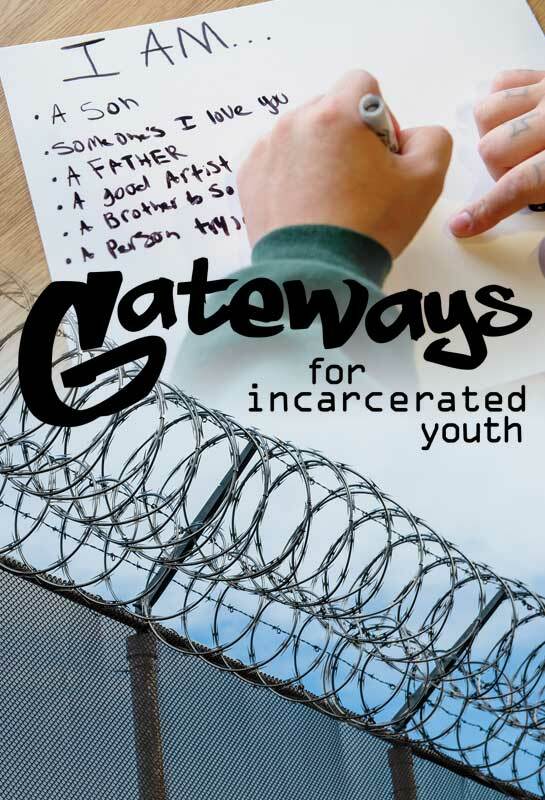 Gateways connects incarcerated youth and the Evergreen Community to create change through education. 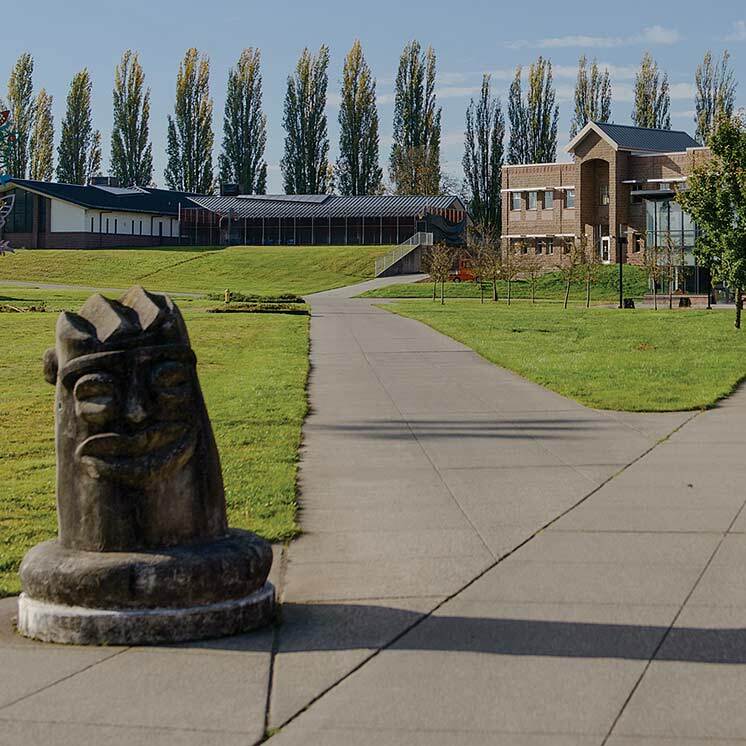 Evergreen faculty lead seminars at juvenile correctional facilities for credit at no cost to youth. Students and volunteers serve as academic mentors and coaches. Gateways raises public awareness on why it is important to not leave these youth behind. College student Maya had the eye-opening opportunity to take a class through Gateways, an education programming that enables incarcerated youth to learn alongside college students. In this premiere episode of Gateways, Maya tells us about the program that introduced her to her four friends, J.J., Terrence, Christian, and Daniel, who have all been at one time or are currently incarcerated, and how their lives were improved through education. Watch the rest of the videos in this series. Correctional facilities are filled with youth who struggle in traditional educational settings and have been let down by adults. Too many have experienced abuse or neglect, unsafe neighborhoods, homelessness, and/or involvement in the foster care system. Students with disabilities, and those who require special education services, are four times more likely to be incarcerated. Youth of color are over-represented, both locally and nationally from arrest rates to adult court transfer. Juvenile correctional facilities cannot meet these complex and unique educational needs alone. Over 98% of all incarcerated youth are released and return to our communities. However, most do not return to school, earn a high school diploma, or pursue post-secondary education. Despite the barriers that youth in the juvenile system encounter, with the right tools and support they can succeed as students, which sets them up for greater health and success in work and life. Gateways provides the individualized approach needed to reengage incarcerated youth in learning and community. Our focus on culture—helping all students learn their own and respecting others—is critical to breaking the cycle of incarceration, violence, and recidivism. Since 1996, over 1,000 incarcerated youth have made academic gains in attendance, grade-level promotion, and unlocked their potential for change. You can help: donate or volunteer. Soul - see more art and music by incarcerated youth. Funded in part by the Robert Wood Johnson Foundation and the Washington State Juvenile Justice and Rehabilitation Administration. Supported by The Evergreen State College and AmeriCorps. Part of the Center for Community-Based Learning and Action.